As the long, mysterious life of a family matriarch begins to wind down, will she take her secrets with her? Or will her past adventures lead to new ones for the next generation? 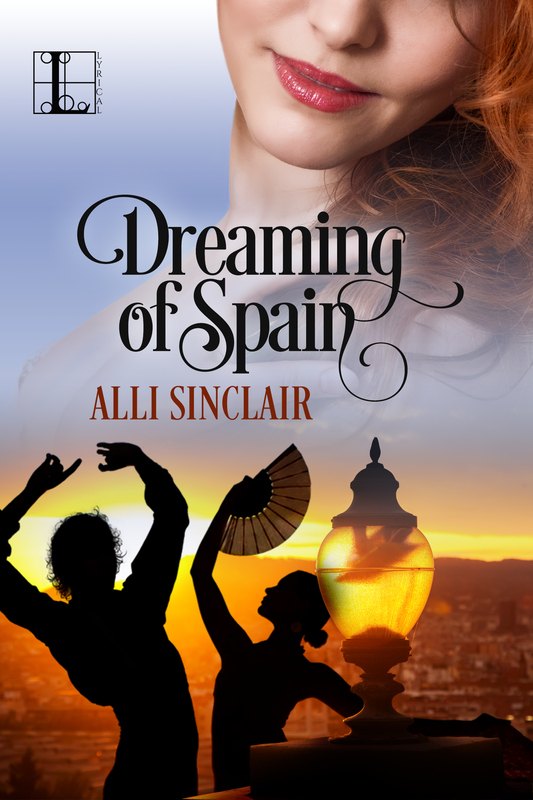 From a bustling Australian city to the beauty and promise of Granada and a captivating culture, one young woman may dare to find out . 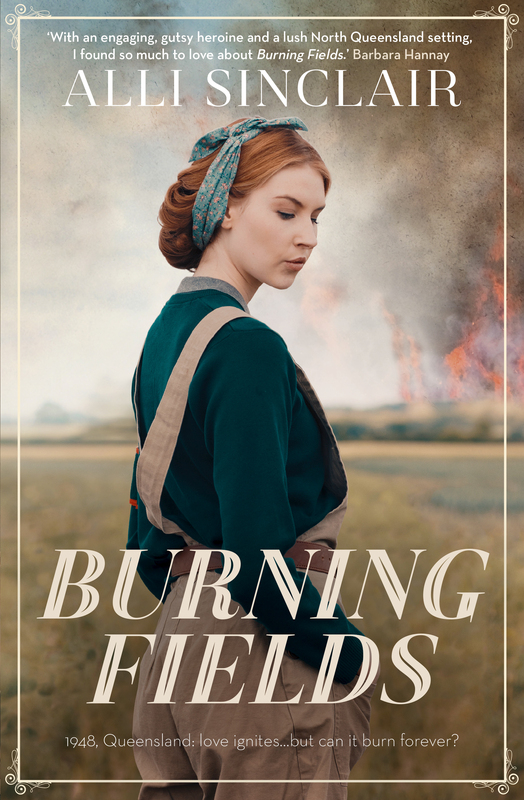 . .
Charlotte Kavanagh’s beloved grandmother may have made peace with her mortality, but Charlotte isn’t yet ready to do the same. There is still so much she wants to know about her abuela—like the truth about her youth in Spain, her days dancing flamenco—all subjects Katarina has refused to speak of. And when she becomes ill, Charlotte fears losing her forever—along with any chance to know the history that is also part of her own legacy . . . Yet despite her fragile condition, Katarina rallies, and Charlotte hopes she may have had a change of heart about revealing her secrets. It’s a wish that will challenge Charlotte to break out of her perfectly ordered life in ways she never expected. Does she have the courage to step out of her routine—to leave the country and discover the woman her grandmother once was—and perhaps even find herself along the way? . . .